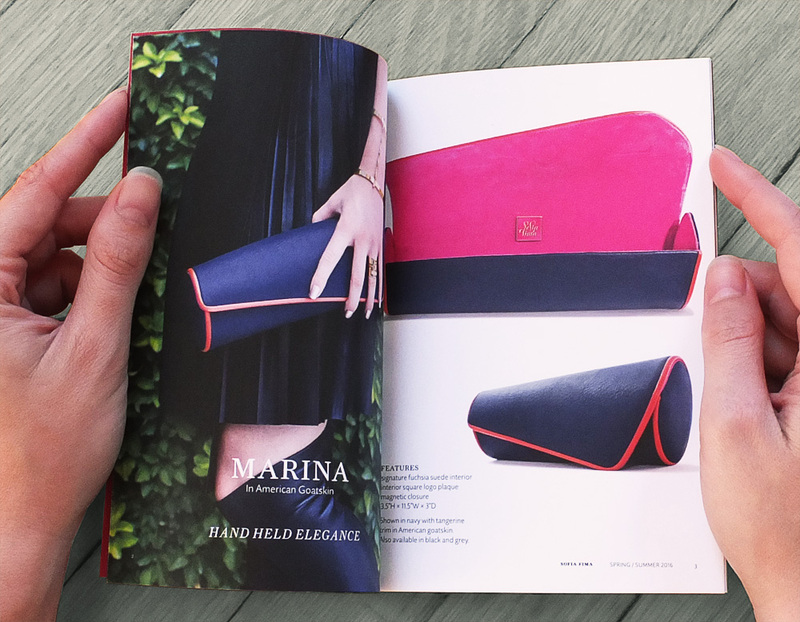 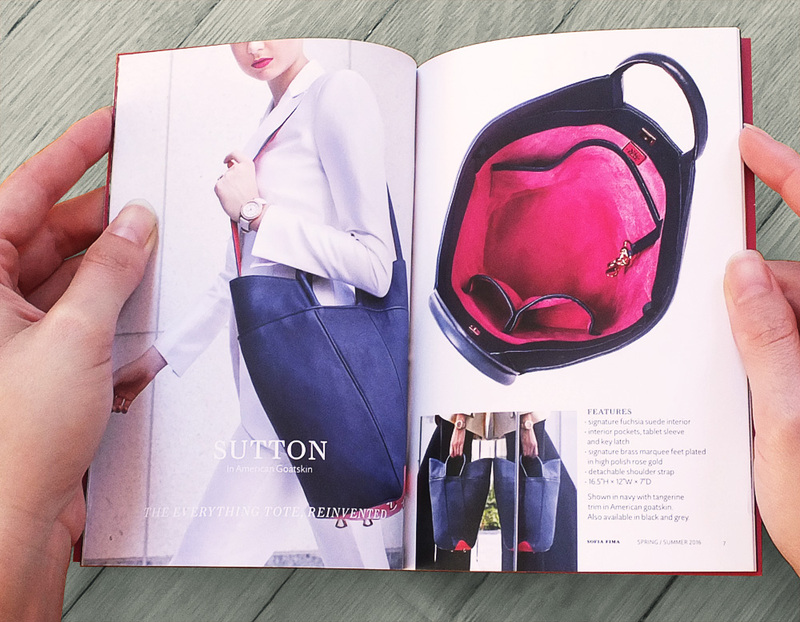 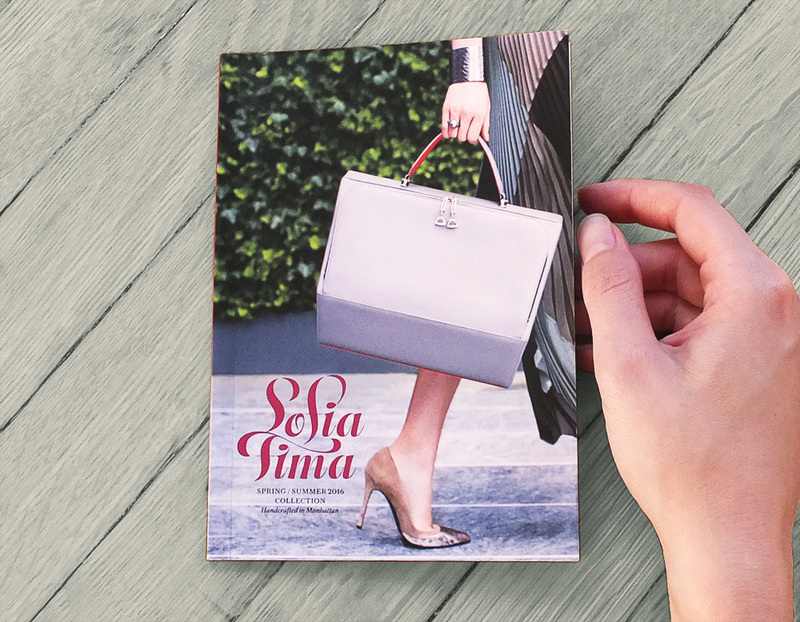 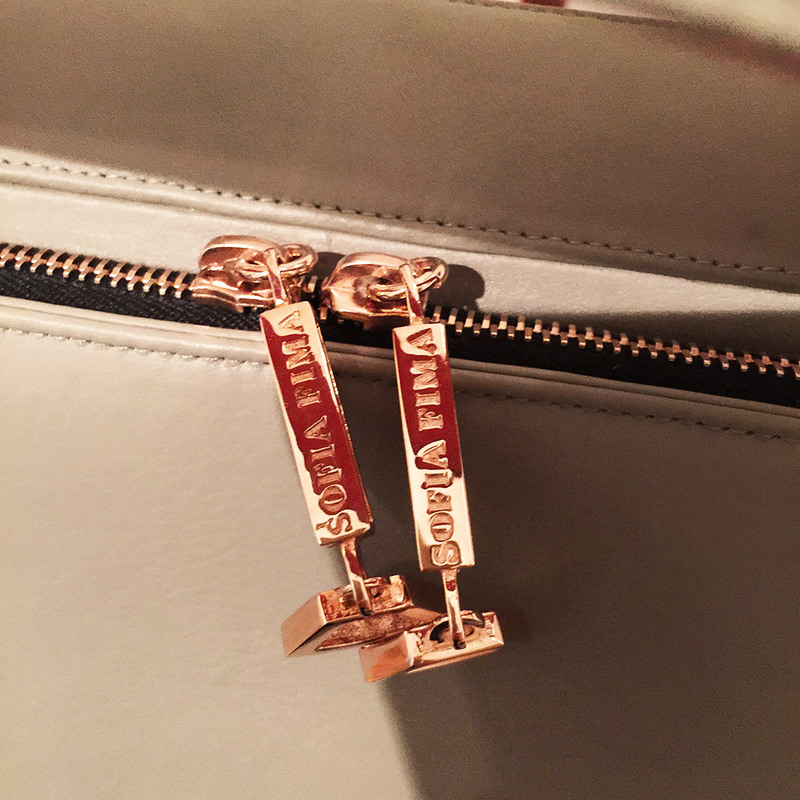 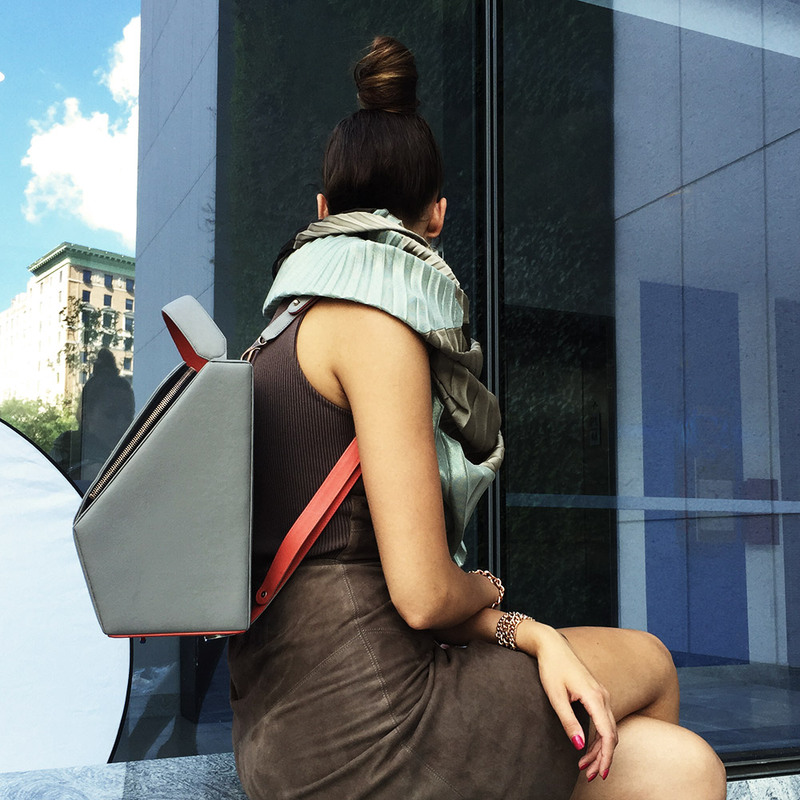 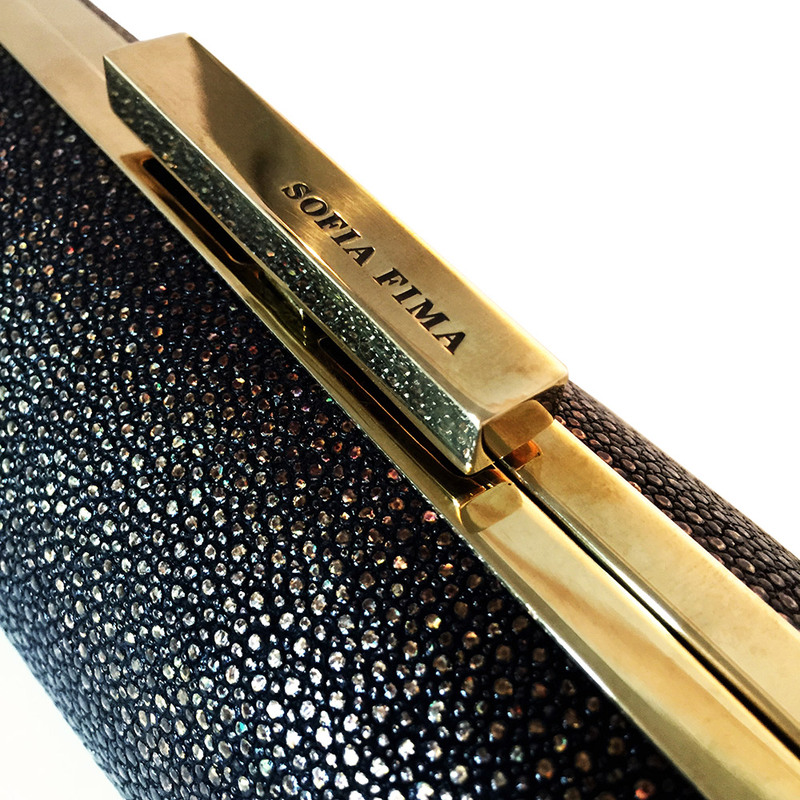 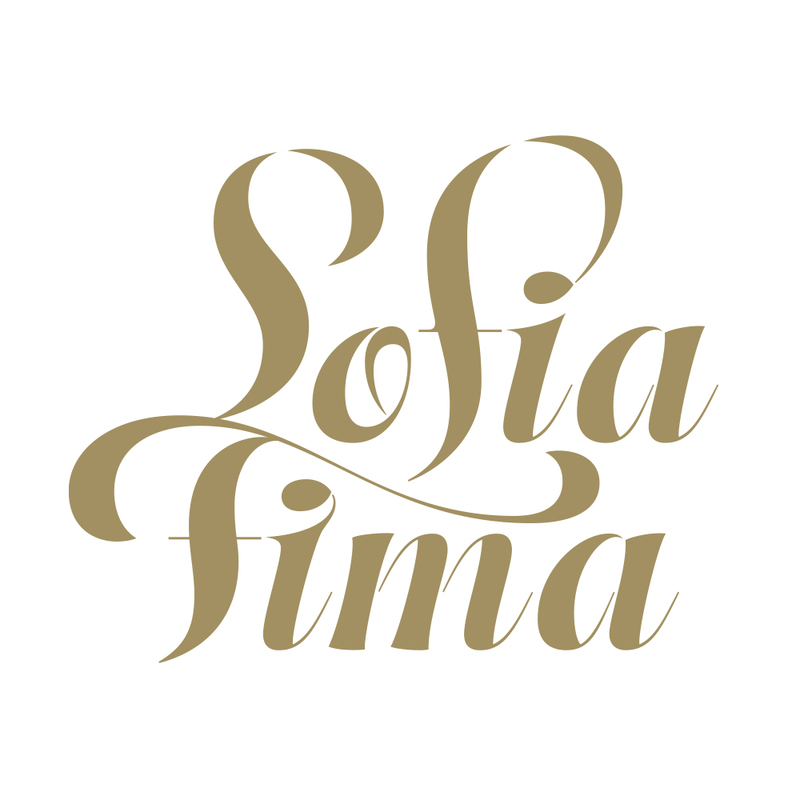 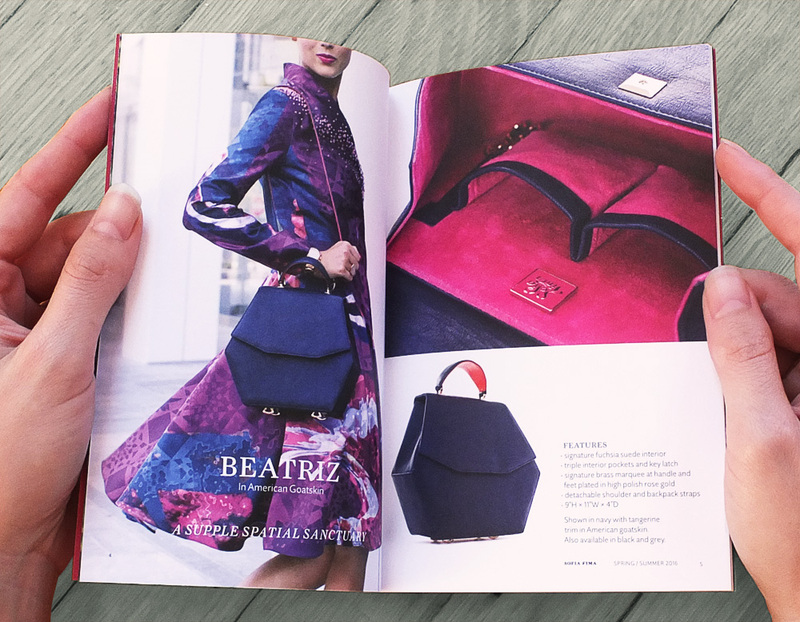 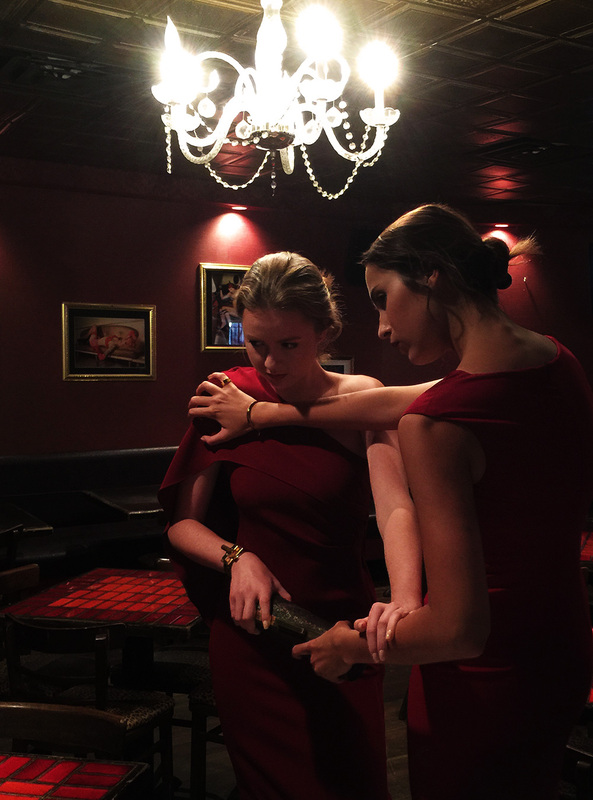 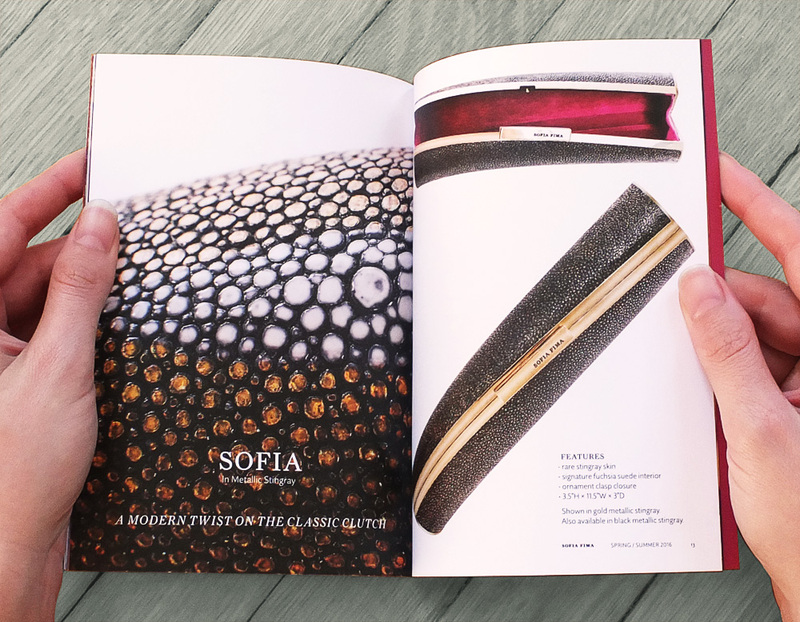 Beautifully handcrafted in Manhattan, Sofia Fima is an American accessories company that promotes excellent craftsmanship with the finest materials and innovative design inspired by modern architecture. 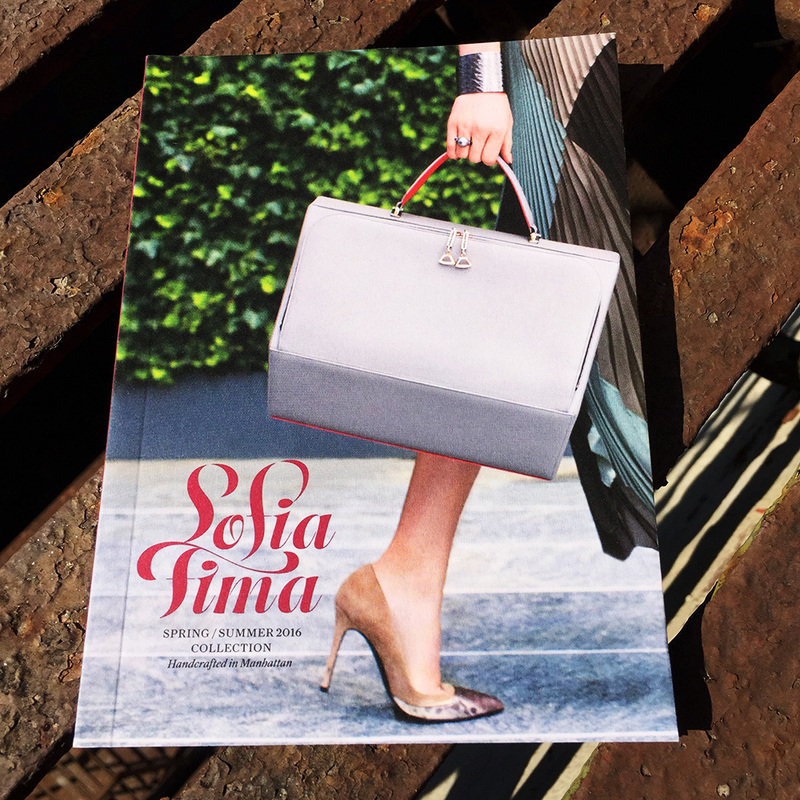 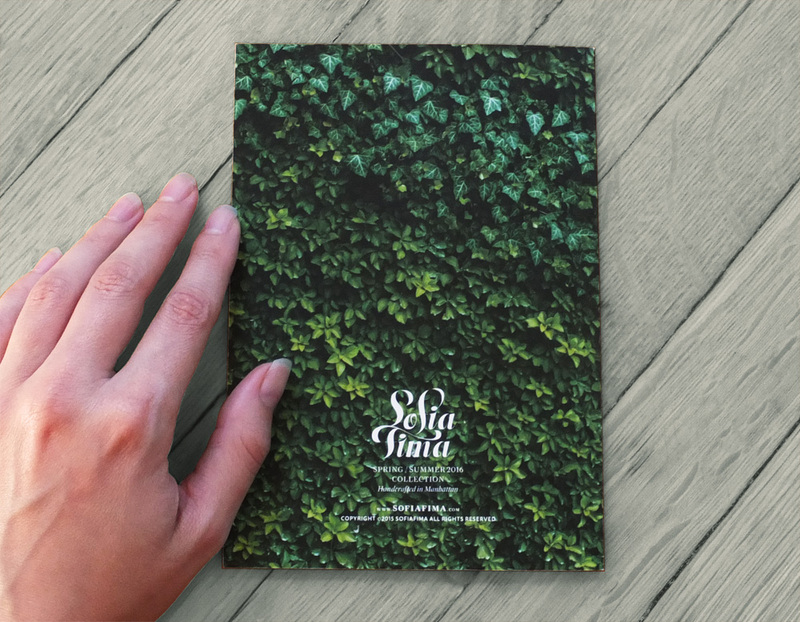 Sofia Fima’s first essentials collection not only gives the bold feeling of confidence but also the tranquility of convenience. 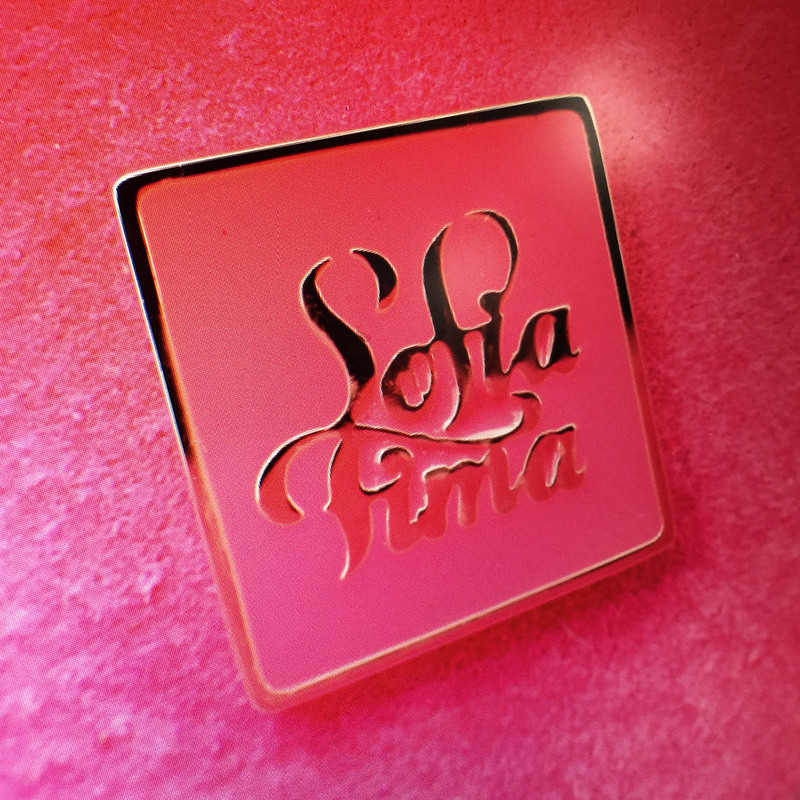 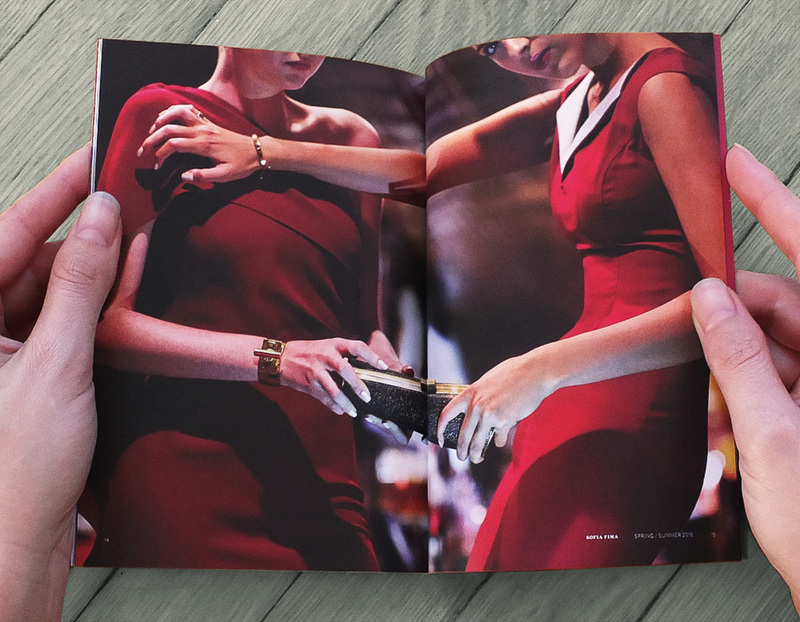 I created the brand identity system to capture the hearts of the luxury market.